On Saturday 3rd September dog owners gathered at Woodbridge’s Elmhurst Park for the much anticipated annual dog show event, Woofbridge: Bark in the Park. It was fantastic to see tails wagging throughout the day and both dogs and owners alike enjoying the day. Even those who didn’t compete enjoyed the fluffy fun! A lot of hard work went in from Collar ‘n’ Coat and Handsome Prints to organise this event and it ended up being a huge success. The competition was pawfully tough on the day but the judges were impressed by all who entered. 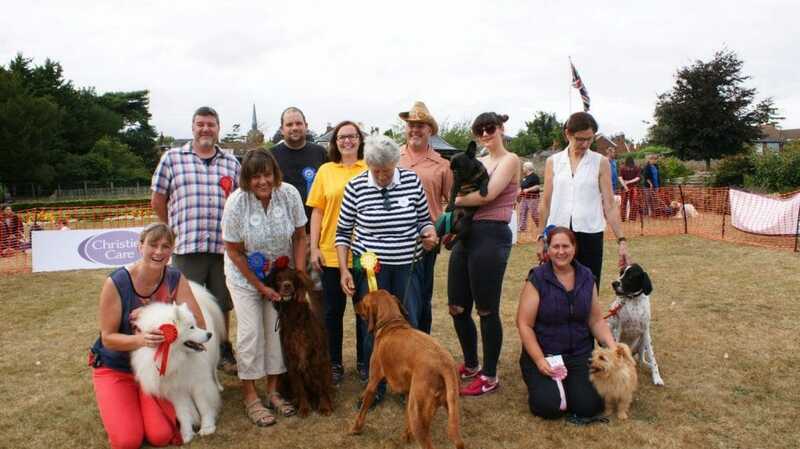 Around 80 dogs and owners showed up to be part of the event, bringing together the community of Woodbridge to celebrate just how barking mad we are about dogs! 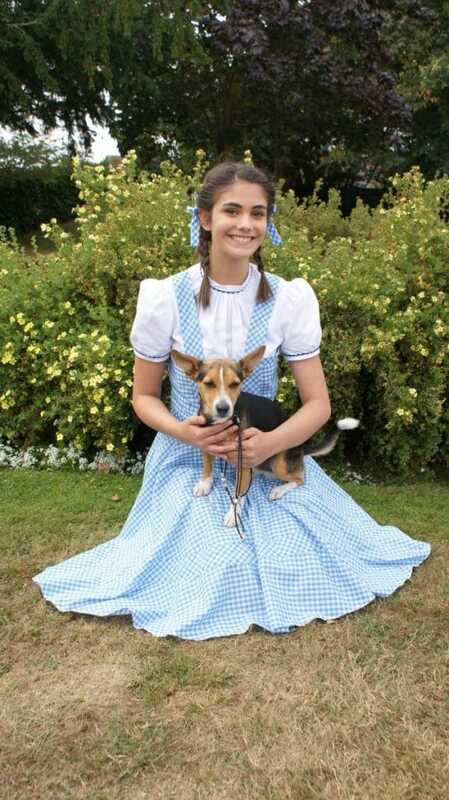 Auditions for the character of Toto for the Ipswich Operatic and Dramatic Society’s production of Wizard of Oz were also held throughout the day and the dogs who entered did a spectacular job auditioning with Dorothy, however Abbi Lawrence’s dog Jack stole the show and won the role! Everyone at Choose Woodbridge would like to thank Ryder-Davies for sponsoring this event and congratulate the winning dogs. All who took part helped make Woofbridge 2016 a wonderful community event for our town. Check out the list of this year’s winners for each event below and see the photos from Bark in the Park on our Facebook Page.